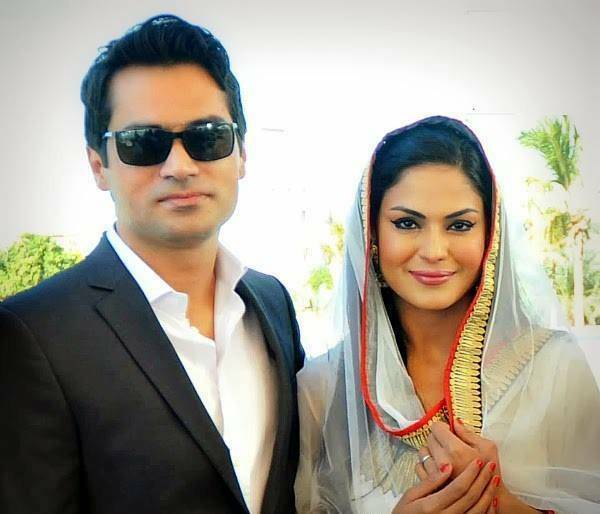 Pakistani actress Veena Malik, has been granted a divorce from businessman Asad Khattak, her husband of three years, at a court in Dubai, UAE. Veena’s counsel Ali Ahmed has confirmed the separation between her and Asad, saying that the family court issued the decree on January 31, 2017, after the actress filed for ‘Khula’ (divorce), according to media reports. The court passed a decree in favour of Veena as Khattak failed to appear in court, Ahmed said, refusing to give any further details. Veena got married to Khattak on December 2013. They have a son and daughter together.